Kraft is desperate for the video to stay private. New England Patriots owner Robert Kraft found himself embroiled in a huge media firestorm when it was revealed that he was one of roughly 200 men picked up in a prostitution sting at the Orchids of Asia Day Spa in Jupiter, Florida. Authorities claim that they have a video of Kraft soliciting prostitution on two separate occasions. This led to two misdemeanor charges against kraft; charges he pleaded not guilty to. While Kraft has apologized for what he's done, he still wants to fight his impending case as he believes the evidence obtained by authorities was done so illegally. 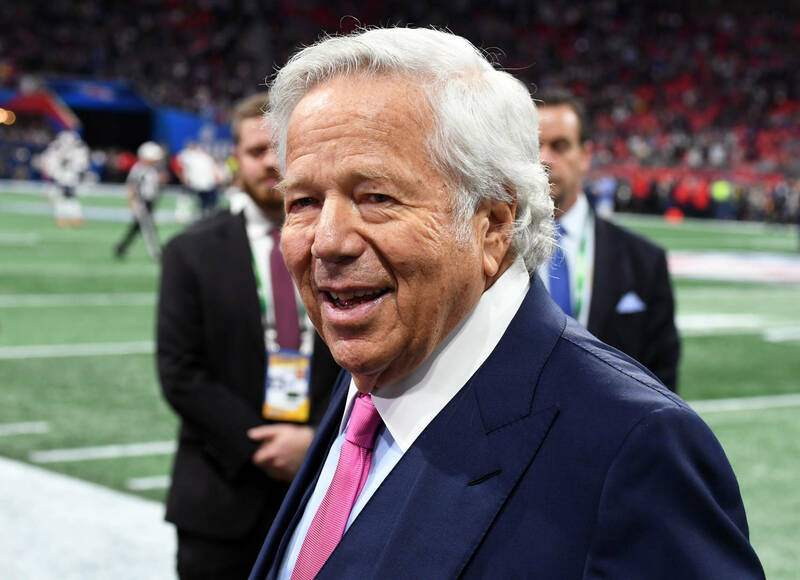 His legal team says the video would do "irreparable harm on Mr. Kraft before essential legal determinations and proceedings can run their course." "If released, these videos are guaranteed to be broadcast all around the world, thereafter making it virtually impossible for Mr. Kraft to obtain a fair trial," the documents continued. Kraft's trial has yet to start so we will be sure to provide updates on the case as it progresses.